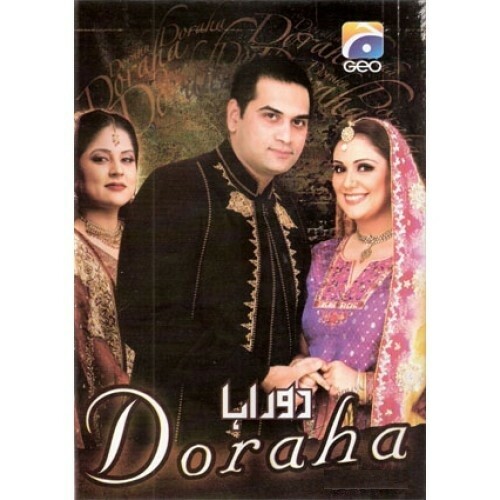 Doraha is a Pakistani drama serial which has a love story between Humayun Saeed and Sonia Rehman. In the serial Sanam Baloch has a romantic leading role who belongs to a middle-class family and in love with her cousin and wants to show her feelings to him but her cousin who is 6 years elder than her always ignore her and give priority to his university mate. 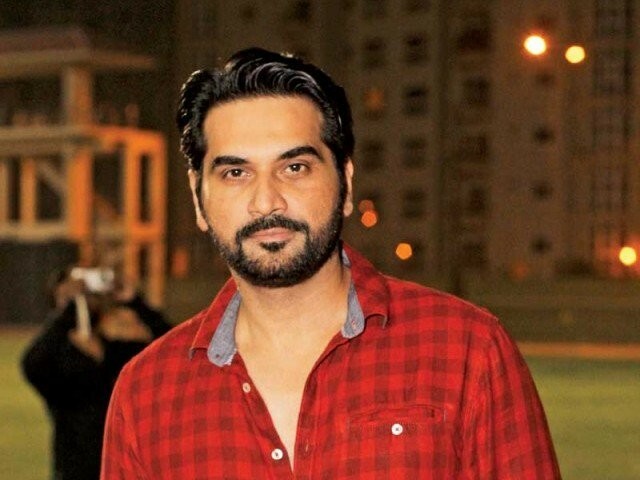 The serial was launched in October 2008 by 7th Sky Entertainment on drama channel GEO Entertainment. If you are looking for Doraha drama actors names, timings, on-air days, photos, and OST title song then you can find these here. 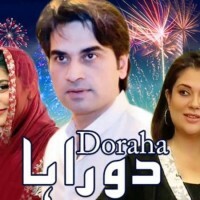 You can also find the public opinion and reviews about Doraha drama here.